This is my first fragrance from Jo Malone which was a gift from my husband. I love musky, spicey perfumes, nothing to flowery or sweet and I think he did really well to pick this out for me. The bottle has a classic and minimal air about it, the clean lines that encase the 30ml fragrance make it purse and travel friendly in a grand but understated way. I love the outer packaging, with a black bow around the cream and black box make it an ideal gift for anyone. 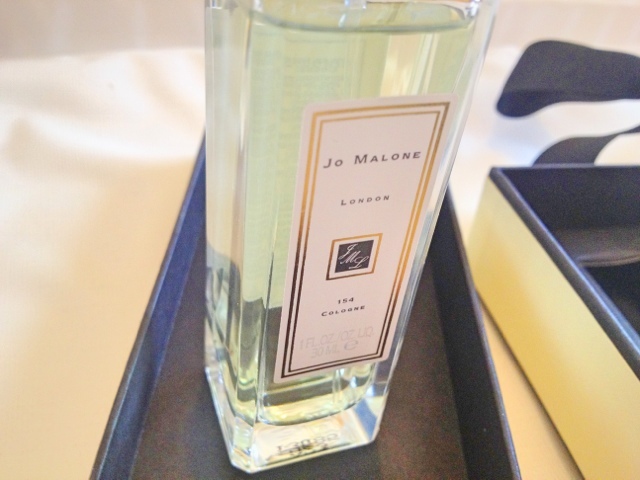 The fragrance was named after the street address for the first Jo Malone boutique in London. It contains notes of mandarin, grapefruit, lavender, basil, nutmeg and vetiver, making this a very fresh scent that is deepened with a musky presents. Its safe to say that it has a masculine edge to it which I really like and I always get complemented when wearing it. I have fallen in love with this cologne and cant wait to try some more of her scents! 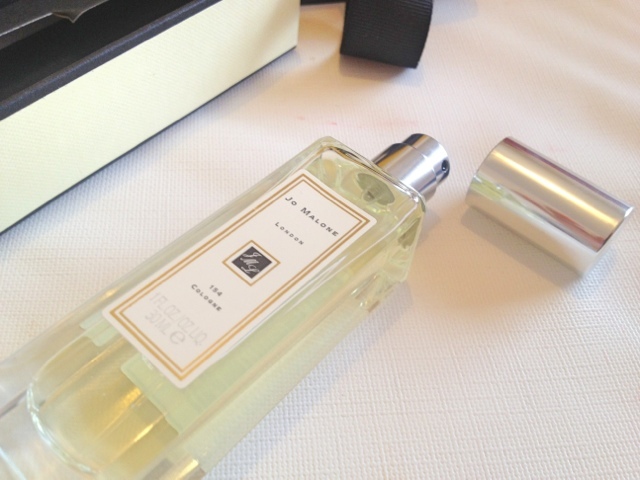 Have you tried any scents from Jo Malone, I would love to know your favourite. I've heard such great things about this fragrance. I must try!! I'm a perfume addict lol!